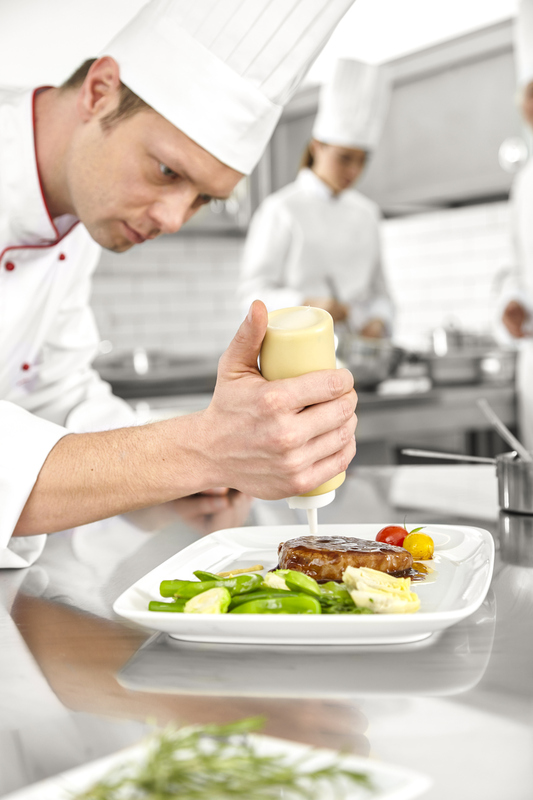 The Certificate III in Commercial Cookery is for people who seek to develop the skills and knowledge to forge a career as a Qualified Cook. 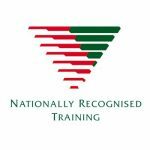 The qualification is delivered on-the-job and is offered as an Apprenticeship, ASBA or Recognition of Prior Learning (RPL) pathway and will lead to a trade qualification on successful completion. If you choose to study with Access Recognised Training (ACCESS), you and you’re employer will be undertaking one of the most up-to-date, industry relevant work-based training programs available. Together, we will work towards empowering you with the knowledge, practical skills and experience that is necessary to be successful in the challenging world of hospitality and commercial cookery.